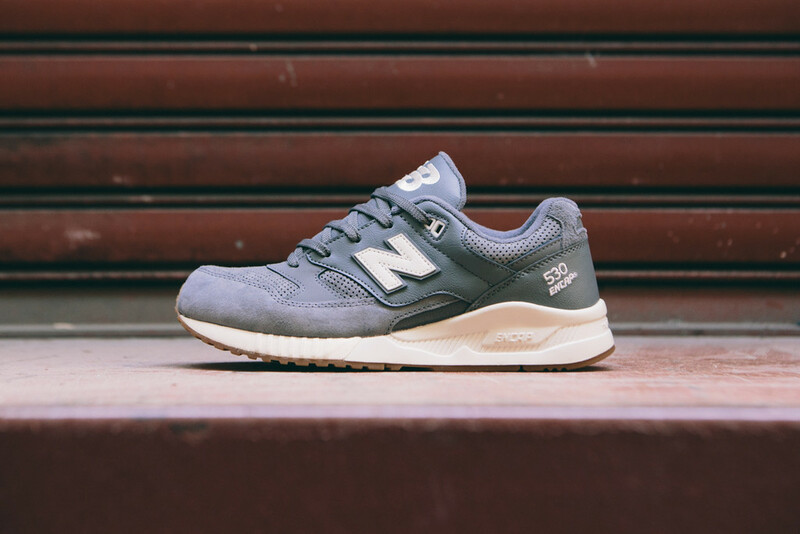 What do New Balance do best? Navy and grey! 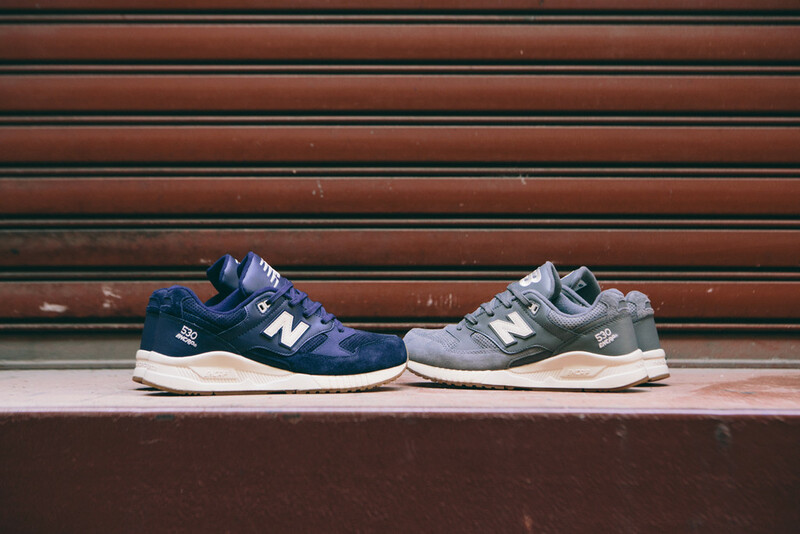 So that’s why we were very excited when we caught these two new colourways of the New Balance 530. Nothing fancy for these two colourways, just simple colours and premium materials! 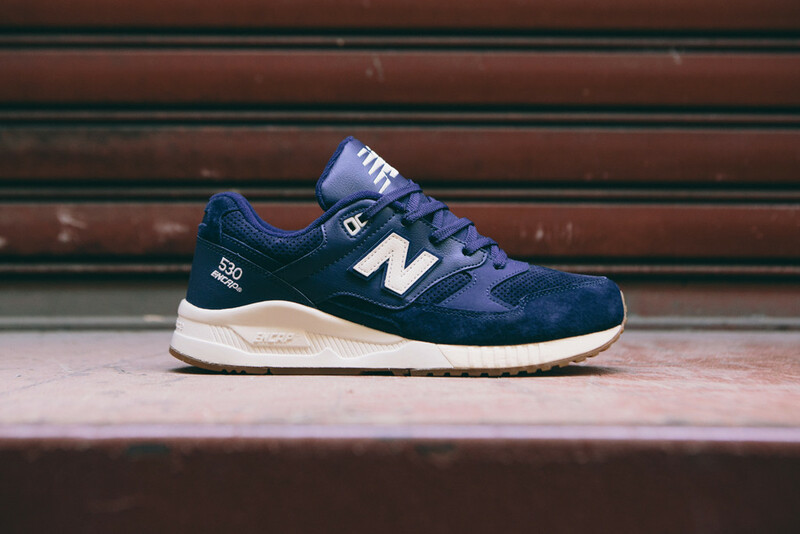 The New Balance 530AAE (navy) and 530AAG (grey) both come in premium tonal suede and leather uppers, all sat on a crisp white Encap midsole, with gum outsole as an added bonus.